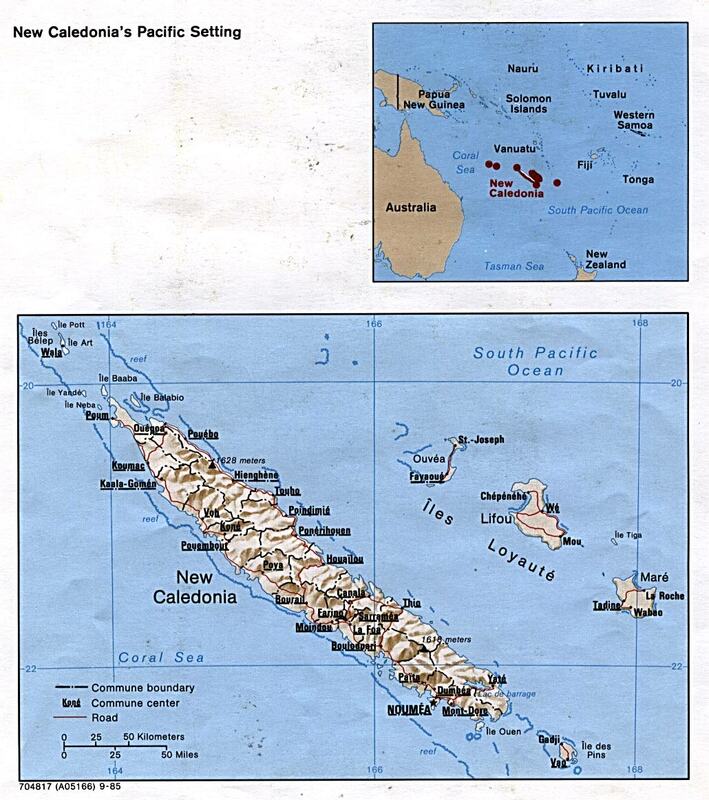 New Caledonia map from the Perry-Casta�eda Library map collection. 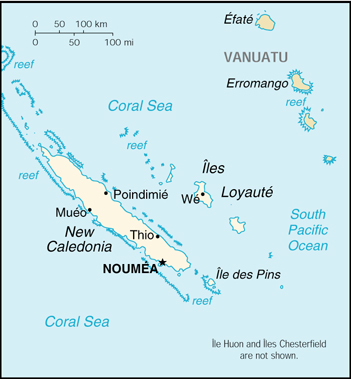 A virtual guide containing photos, maps and information of New Caledonia. Searchalot is proudly "Made in the USA"